Maryam specializes in program design and evaluation, and excels at using both qualitative and quantitative research methods.  She uses these skills to develop community energy management plans and customized programming that help communities achieve their energy goals. Maryam also keeps us honest by evaluating our various projects to ensure that they deliver the promised results for our clients. 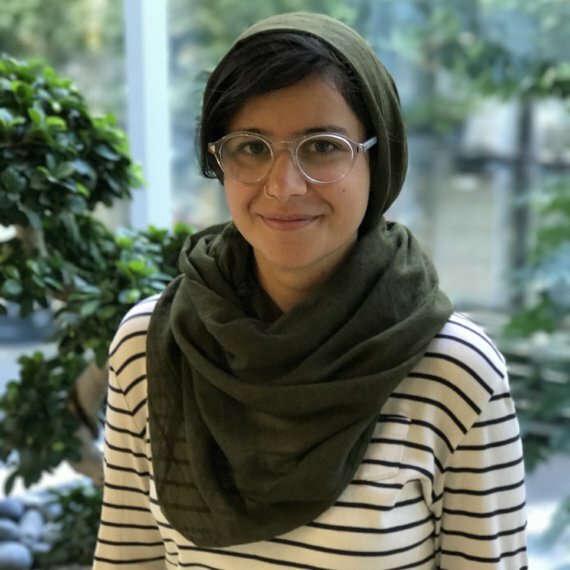 Maryam is an engineer and a social scientist by training, and has a decade of experience researching residential energy use. 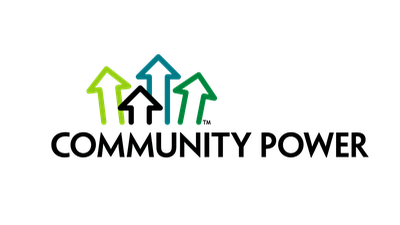 Her research work establishes her as an expert on the problems of energy poverty in Canada and the mechanisms by which they may be addressed, including the development of community renewable projects and energy efficiency programs.